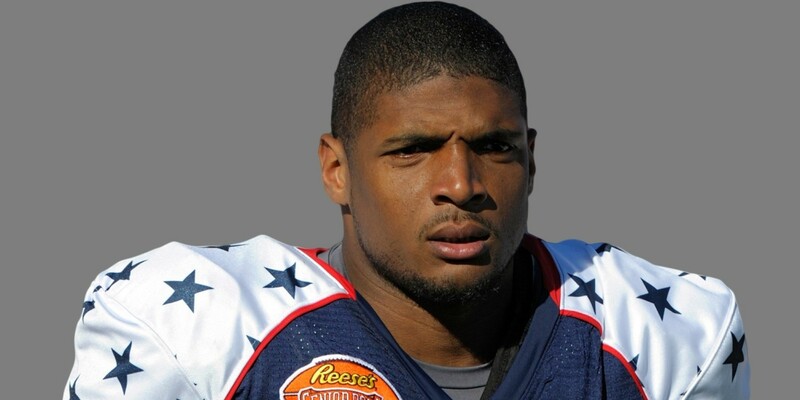 Michael Sam’s decision to come out as a gay man, just as he is potentially drafted as the NFL’s first openly gay player, has been lauded by commentators from all corners. Column inches have been filled with discussions about homophobia in sports, and a Missouri legislator introduced anti-discrimination legislation protecting gay and lesbian people , as a response to Sam’s announcement. Michael Sam is a brave young man and an example to many young persons struggling with the question of their own coming out. 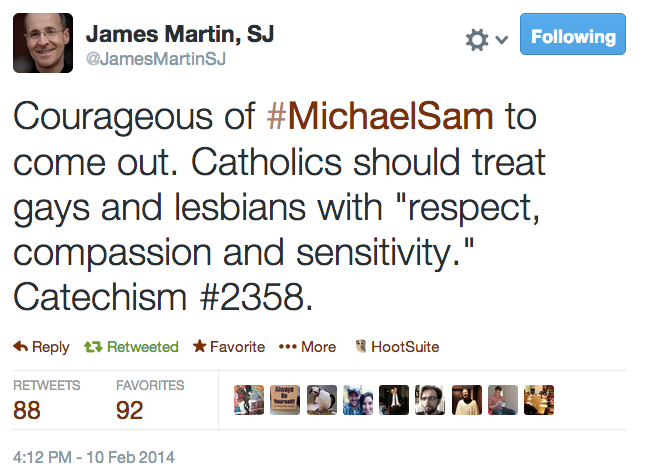 It is also gratifying to see that he has some support from leaders in the Catholic faith.